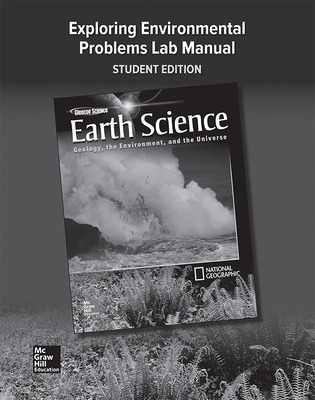 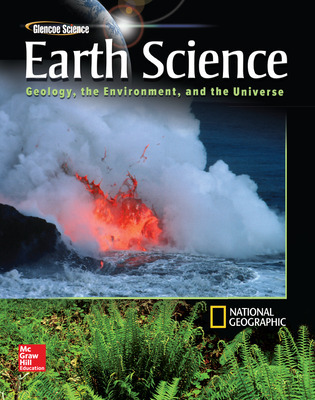 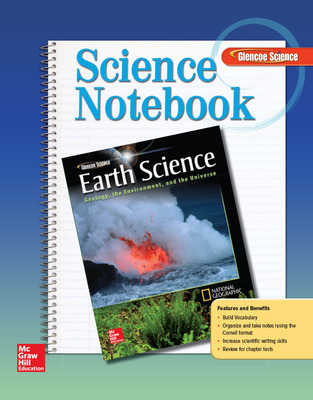 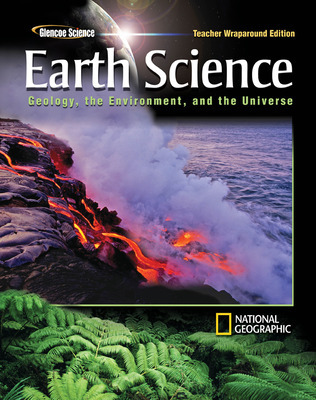 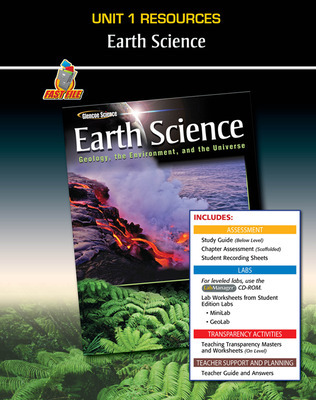 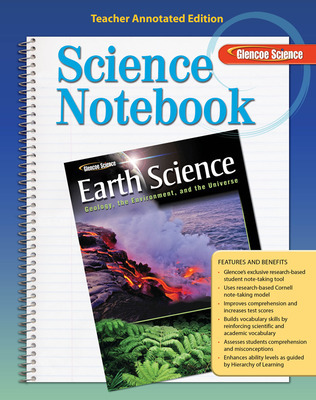 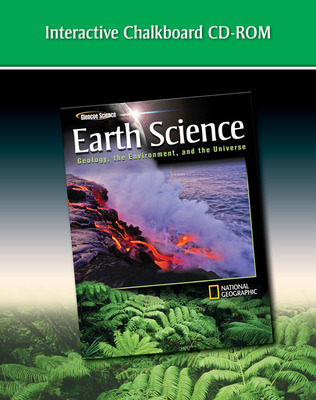 Glencoe Earth Science: Geology, the Environment, and the Universe © 2008 provides comprehensive coverage of concepts exceeding state and local standards, and is designed to be universally accessible to a broad range of learners. 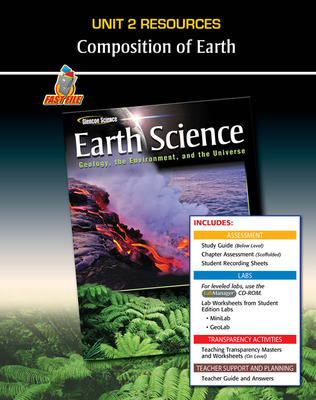 To aid comprehension, the conceptual presentation is organized around Themes, Big Ideas, and Main Ideas in earth science. 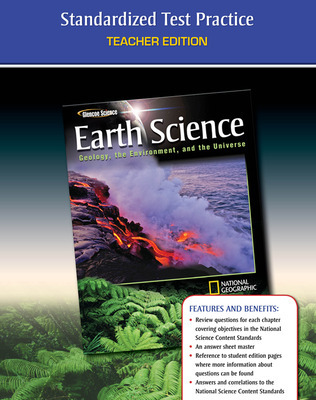 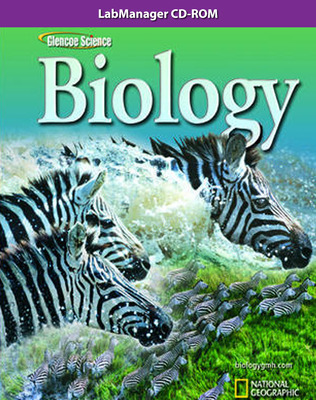 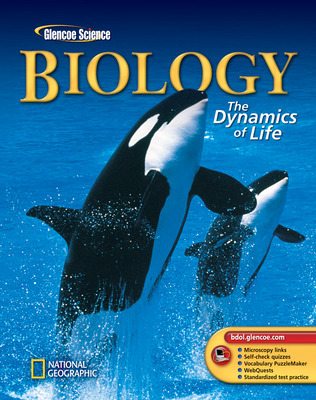 Themes are overarching concepts used throughout the book that help students make connections between various topics and concepts; Big Ideas found in the Unit Opener summarize each chapter and help students focus on topics that relate to the Themes; Big Ideas are broken down into Main Ideas at section level to draw students' attention to more specific details. Students will be able to see and understand how earth science relates to the world they live in! 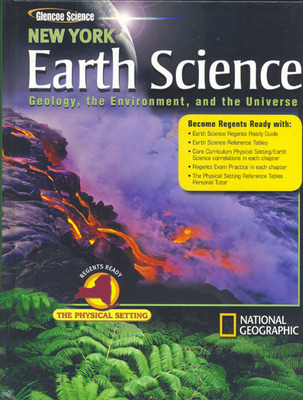 Strong support for reading comprehension makes earth science accessible to all students. 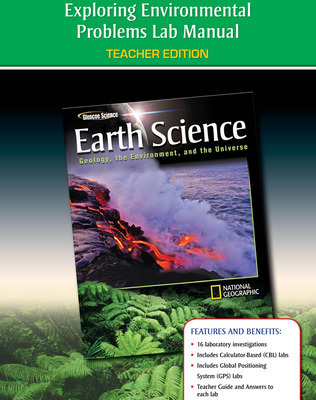 Development of strong inquiry skills allows students to really think like scientists! 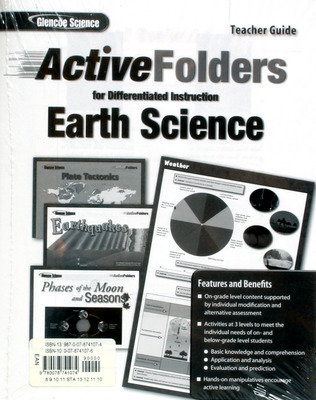 An abundance of differentiated resources addresses diverse classroom needs. 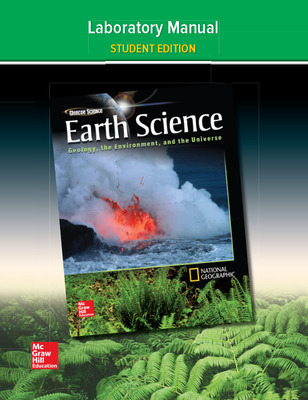 Integrated technology saves time and increases teacher productivity.